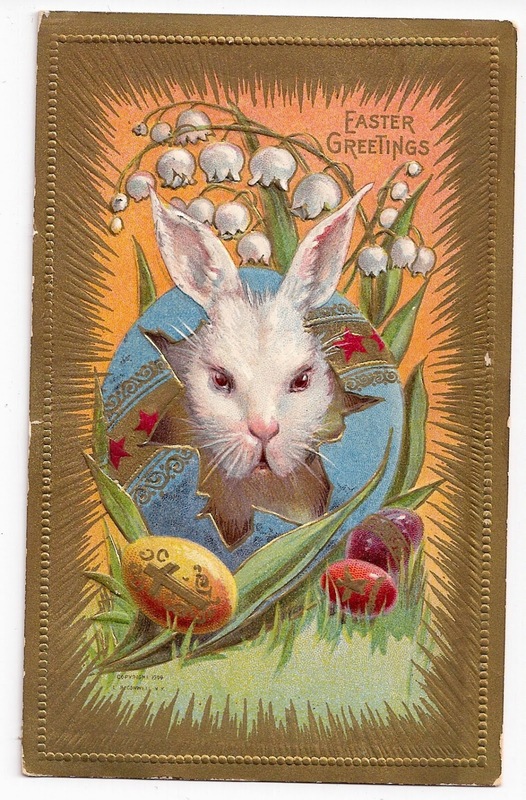 Homespun Stitchworks..... For the love of vintage: Easter Monday....2 days to go! Just a quick pop in to remind all who are reading this, you have today and tomorrow to 'join' my blog for a chance to win a fabulous vintage goody bag. At the show on Saturday I bought some wonderful vintage bits as the prize. There is a vintage scrap pack of vintage fabrics. Photos tomorrow and photos of the show and information of the makers of the above.